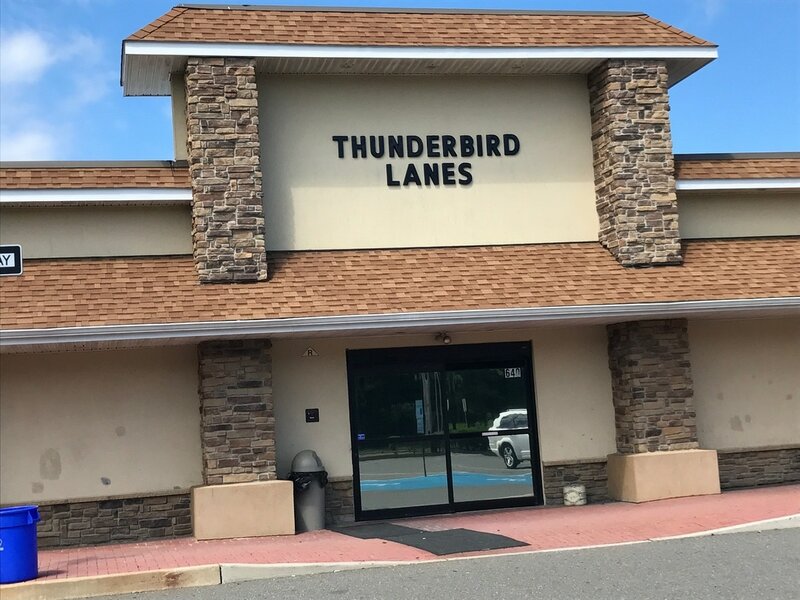 Both of our Thunderbird Lanes bowling alleys will be closed Easter Sunday. ​Enjoy this special holiday with your loved ones! 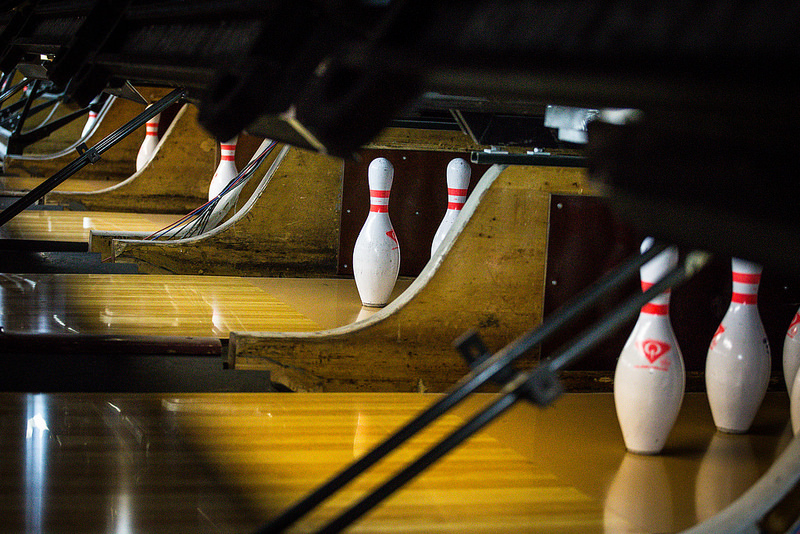 Looking for a 9 Pin No Tap Tournment? ​ Look no further, we have it coming in June, 2019 at our Wrightstown location.